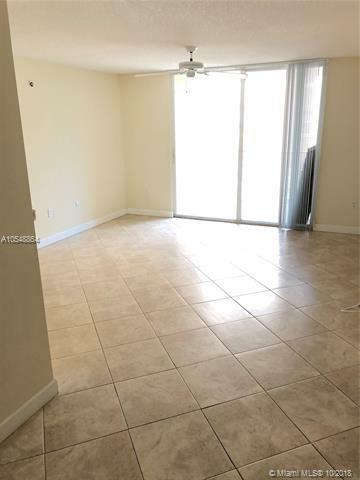 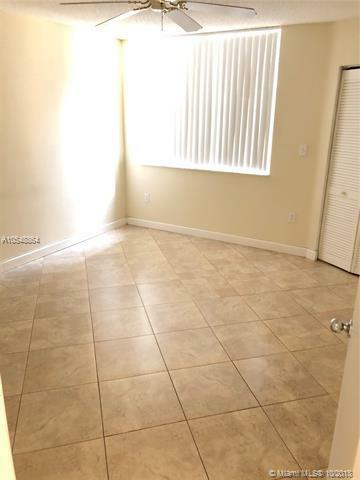 Beautiful Updated 1/1 with tile floors thought out unit. 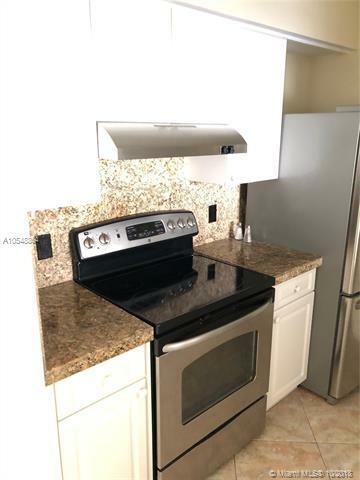 bright open floor plan with private balcony, granite counter tops, stainless steel appliances, full size washer/dryer walk in closet and more All in a luxury 24 hr gated community with amenities: gym, pool, spa, BBQ, tennis, business center, racquetball, basketball and more. 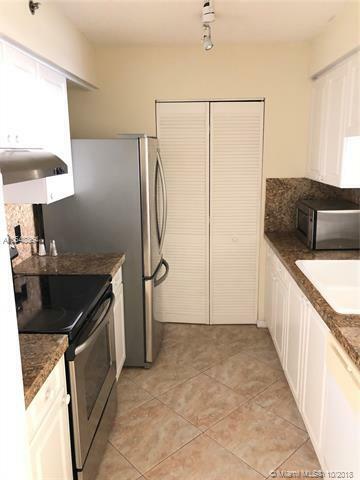 Rent includes all amenities plus free: parking, cable, water, sewer, and trash.